Fredricksberg, Berry Plain, 1/12/96. I haven't found any reference to a Berry Plain, near Fredricksburg VA. 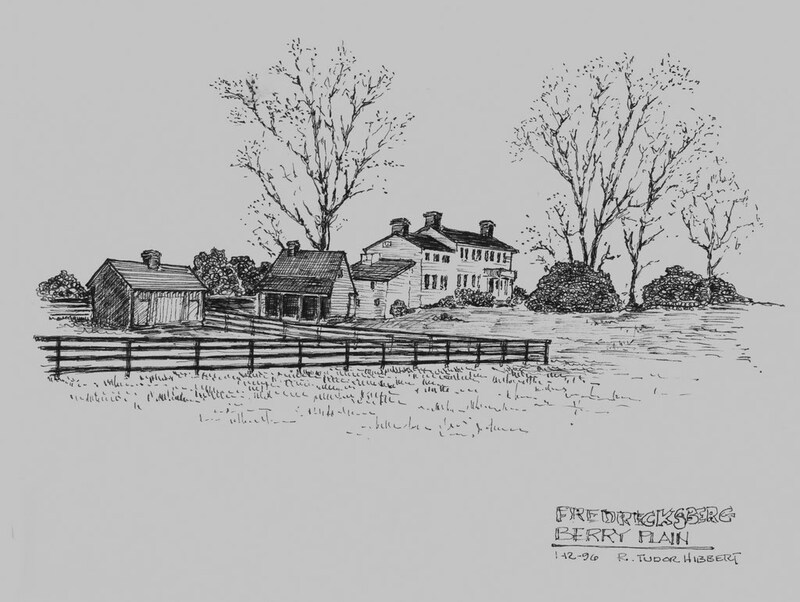 Possibly "Strawberry Plain", the site of a civil war battle.